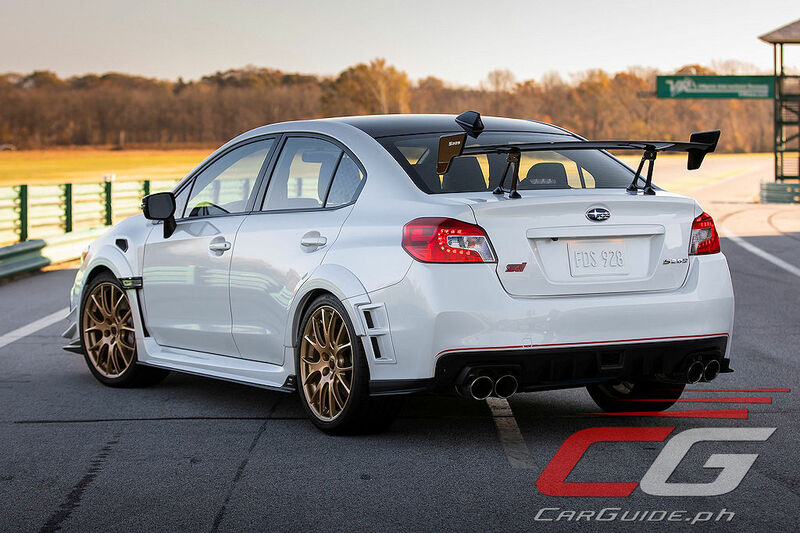 Subaru and STI’s S-line products have been forbidden fruits outside of Japan. Well, that’s all changed with the introduction of the first-ever S-line—the S209 for the U.S. market. 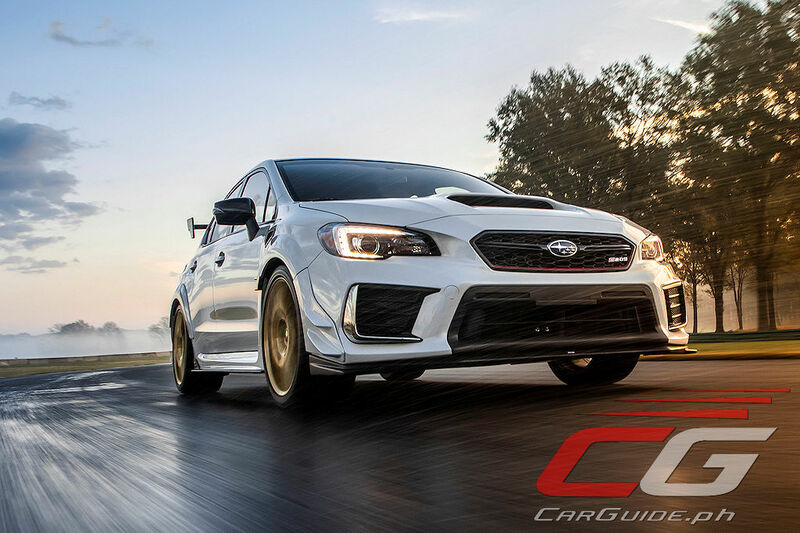 As an STI-built Subaru, the S209 carries on the lineage set forth by the S201 to S208 in that it receives power, handling, and aerodynamic upgrades that set it apart from the “regular” WRX STI. 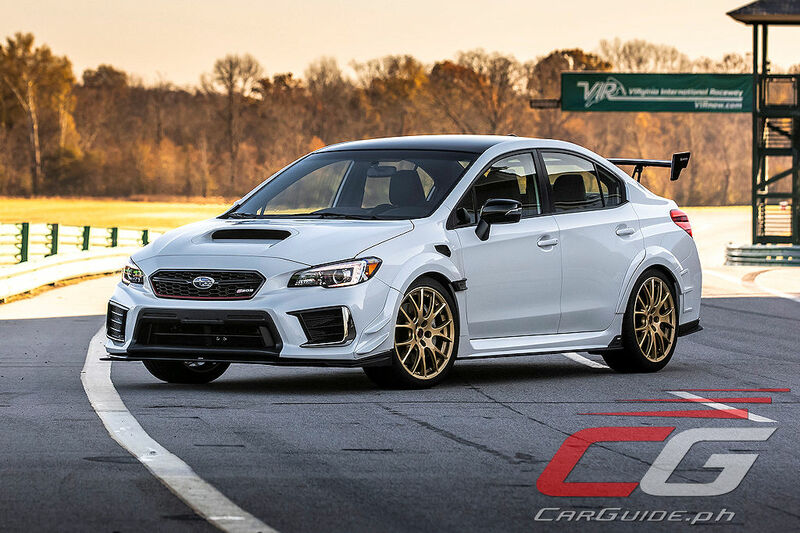 Taking inspiration from STI’s Nürburgring Challenge racecar, the S209 has an expanded wide-body treatment which makes it 1.7 inches (43 millimeters) wider than the standard WRX STI. 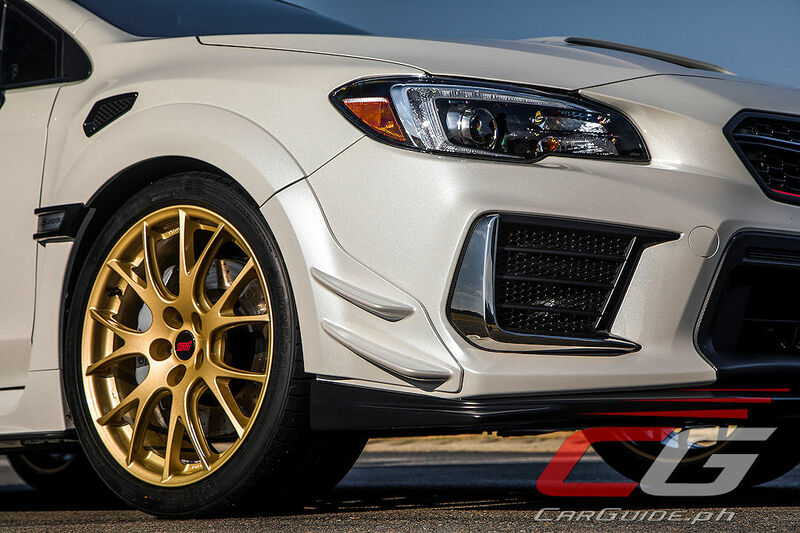 The extra width accommodates wider tracks (0.6 inches or 15 millimeters) front and back and now accommodates 265/35R19 tires mounted on light-weight forged 19 x 9-inch BBS wheels. 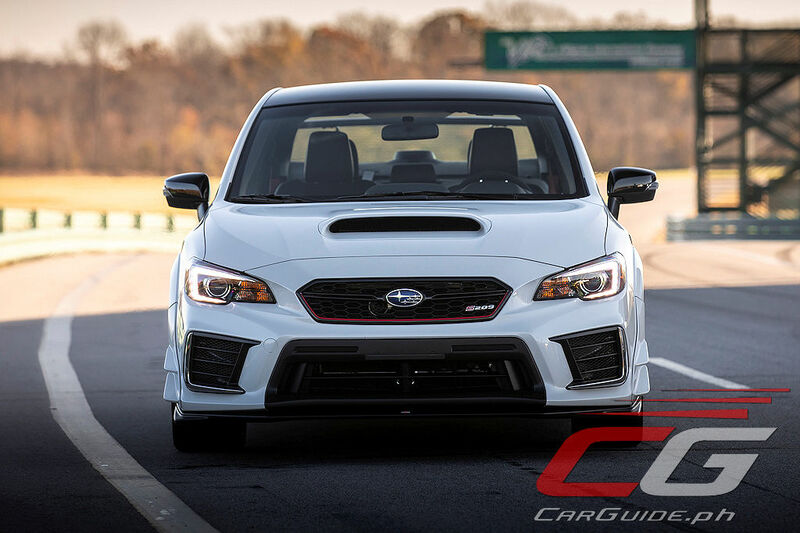 Other changes to the exterior include vents on the front fenders that provide additional engine cooling, while vents on the rear fenders rectify air turbulence to reduce drag. 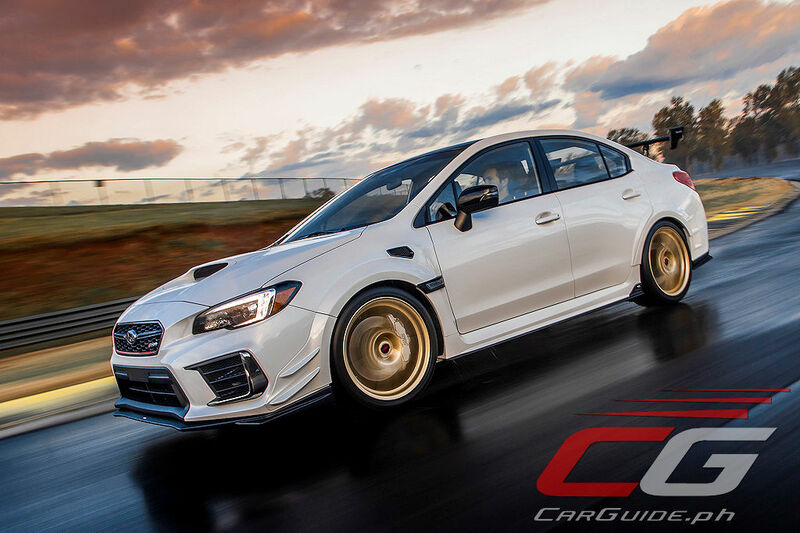 Brembo brakes, with cross-drilled steel rotors and 6-piston front calipers and 2-piston rear calipers, provide stout stopping force, thanks in part to upgraded high-friction pads. 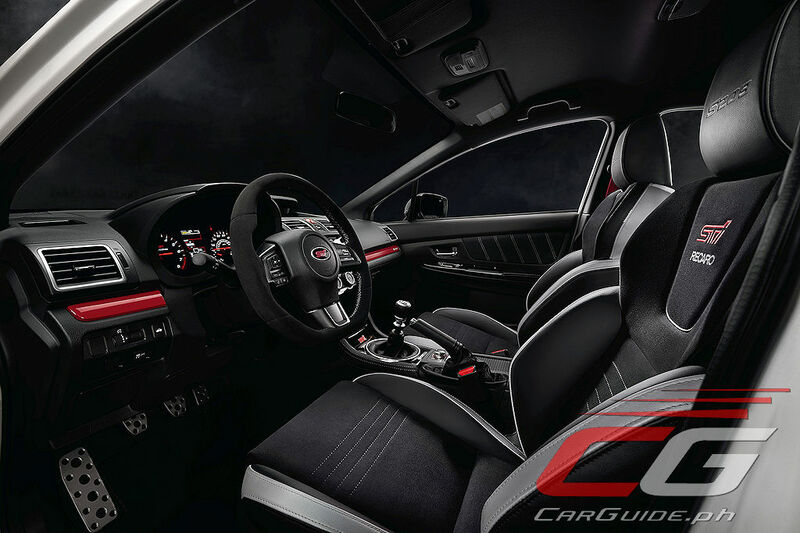 Underneath, the S209 carries specially-developed Bilstein dampers, stiffer coil springs, a 20-mm rear stabilizer and pillow-type bushings for the front and rear lateral links. 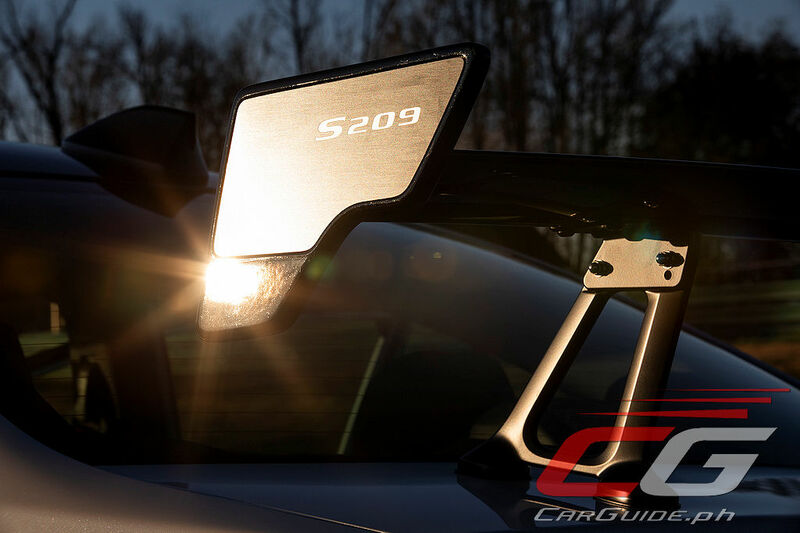 The S209 incorporates reinforcements to the front crossmember and rear subframes and, a la the Nürburgring racecar, a flexible front-strut tower bar and flexible front/rear draw stiffeners. 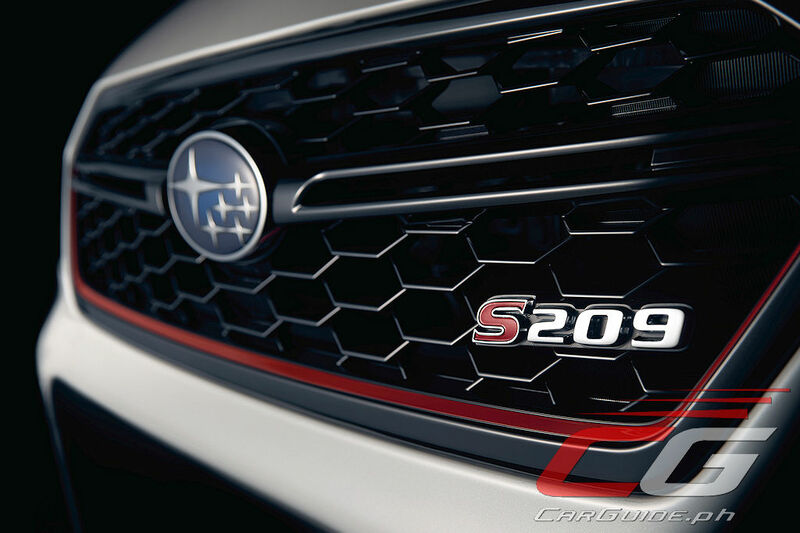 All in all, Subaru says the S209 is capable of more than 1.0 g of lateral grip. Other Nürburgring racecar tech that trickles down to the S209: front, rear and side under spoilers; front bumper canards; and carbon-fiber roof panel and rear wing. 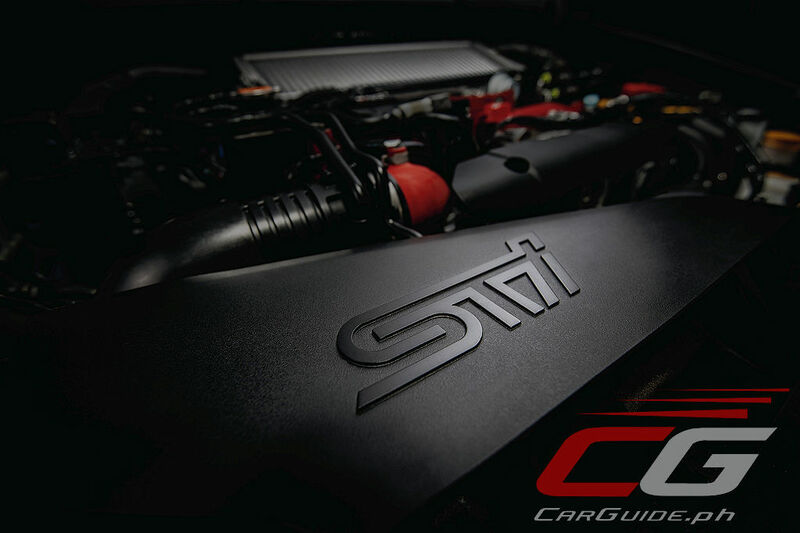 Under the hood, the S209 gets a thoroughly reworked version of the 2.5-liter turbocharged Boxer engine. 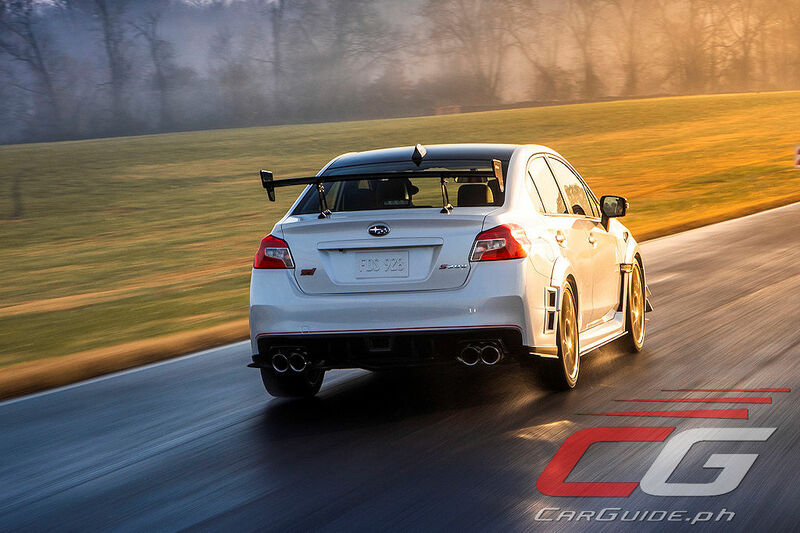 Featuring an STI turbocharger developed by HKS, the S209’s EJ25 produces 341 horsepower. The engine now uses forged pistons and connecting rods as well. 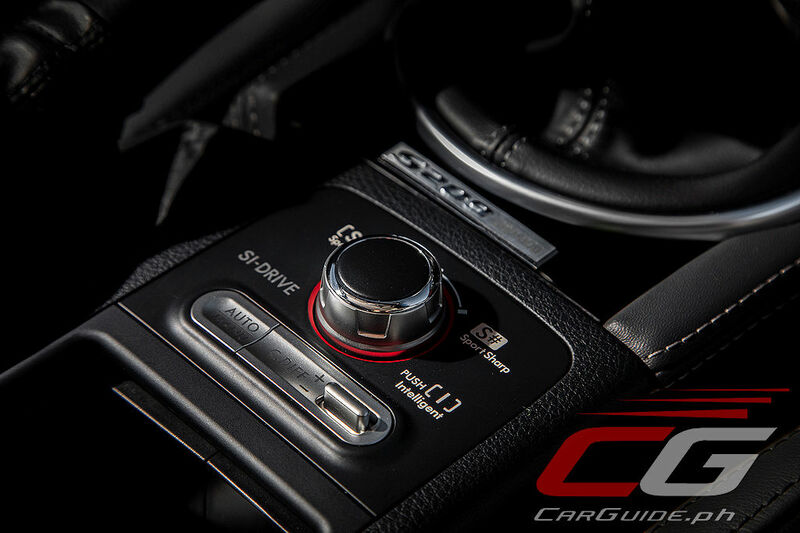 Aside from top-end power, the S209 gets better mid-range torque too—up 10 percent at 3,600 rpm. 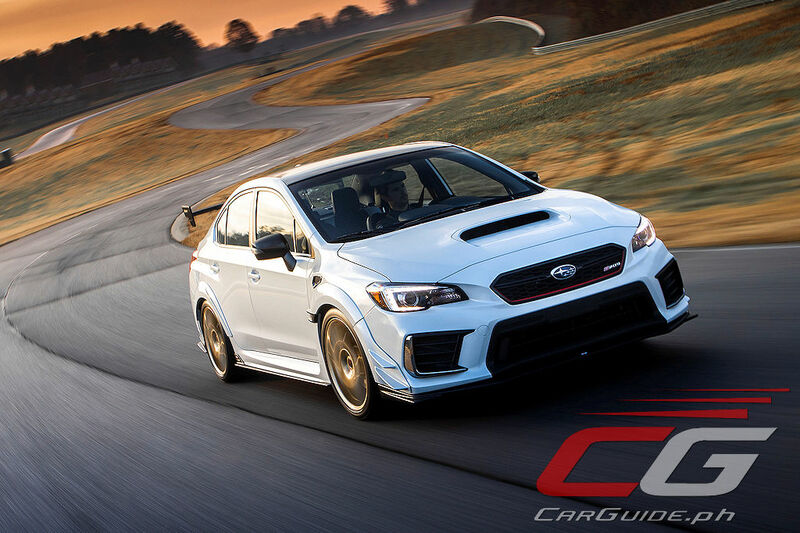 For ultimate driver engagement, the S209 comes exclusively with a close-ratio 6-speed manual transmission that routes power to a full-time Subaru Symmetrical All-Wheel Drive system with front/rear limited-slip differentials, a Driver Controlled Center Differential (DCCD), Active Torque Vectoring and Multi-Mode Vehicle Dynamics Control. 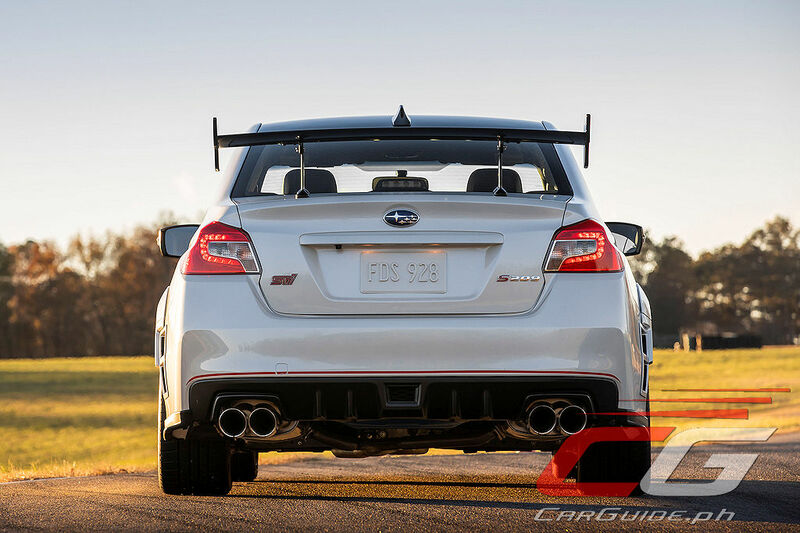 To feed more air to the EJ25, the S209 uses a high-flow intake system featuring a new intake duct, induction box with conical air filter, silicone turbo inlet duct and, a nod from the 2004-07 WRX STI, an intercooler water spray system that lowers intercooler temperature via manually operated steering-wheel paddles. More air demands more fuel, so the S209 receives a new high-flow fuel pump, larger fuel injectors, and an STI-tuned engine control module. 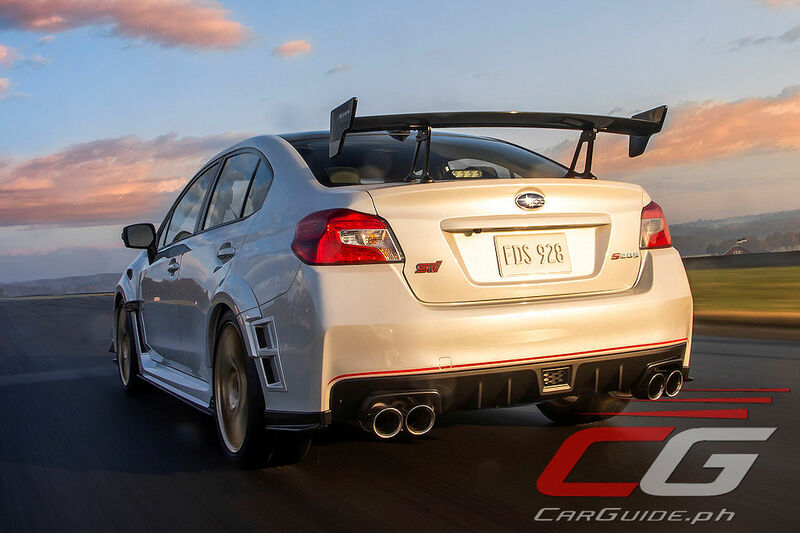 High-performance mufflers deliver 17-percent less airflow resistance while larger hand-polished stainless-steel exhaust tips–101mm in diameter–deliver aggressive appearance and acoustics. 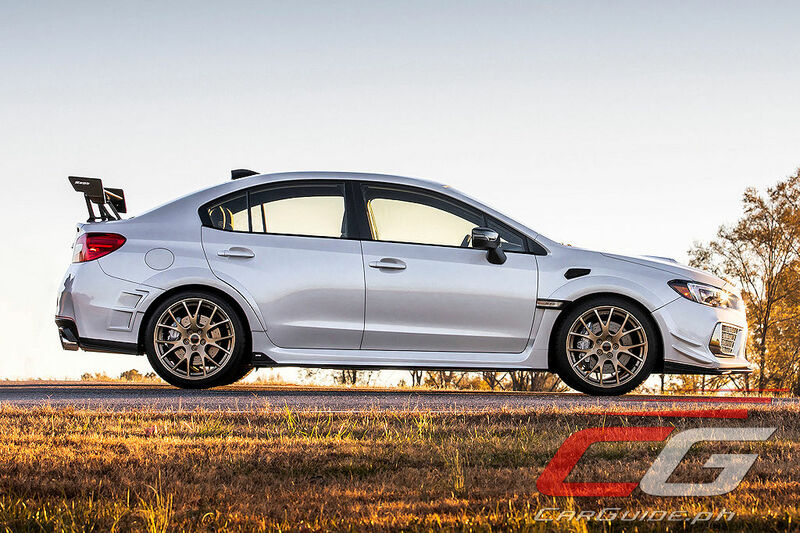 The S209 receives multiple tweaks to elevate it from other STI sedans. 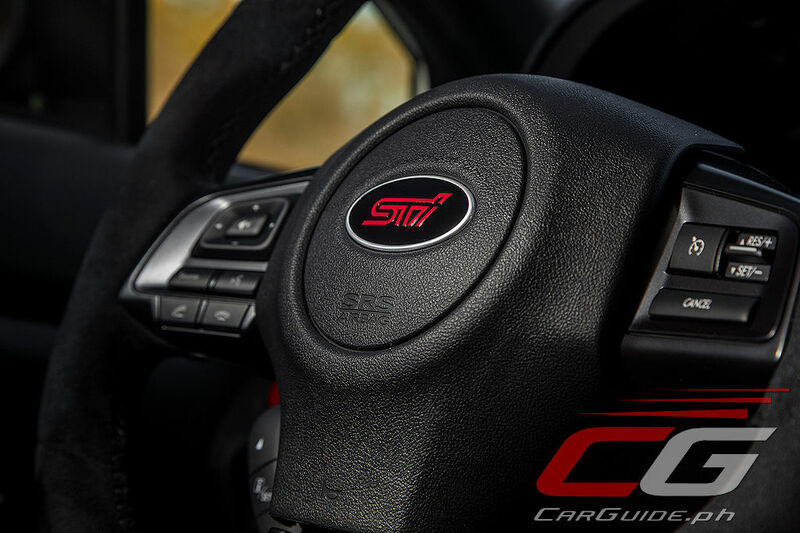 An STI badge replaces the traditional Subaru star cluster on the center of the D-shape steering wheel, which is wrapped in Ultrasuede with silver stitching, a treatment that carries over to the lid of the center console storage box. 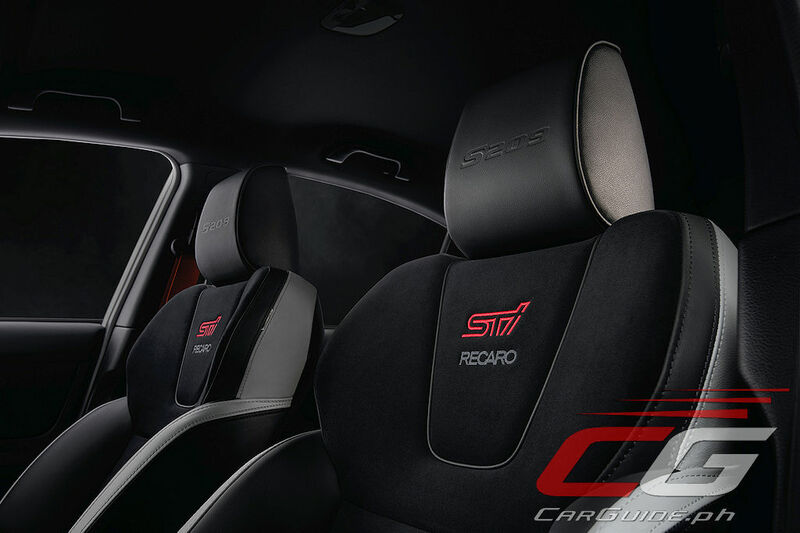 An S209 serial number badge resides on the center console, and S209 badges adorn the passenger-side dash and the headrests of the Recaro front bucket seats, which feature new silver-hued inserts. 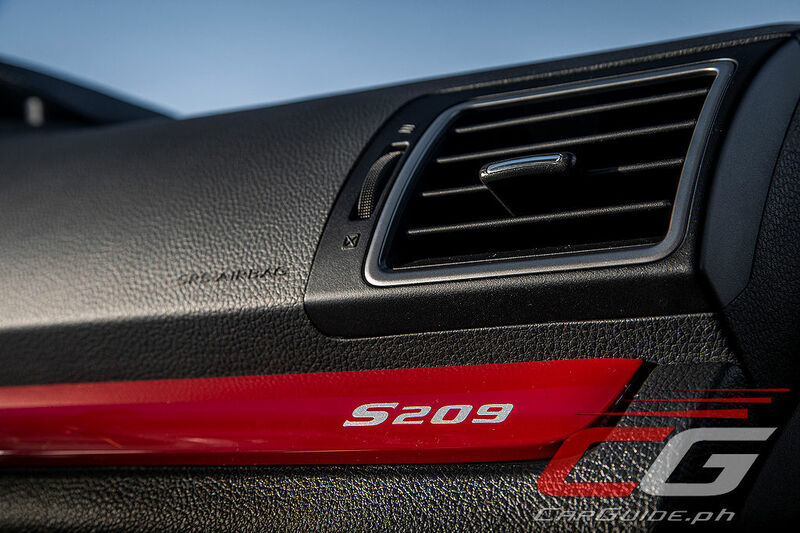 Outside, special S209 badges are affixed to the front grille and fenders as well as the rear decklid. 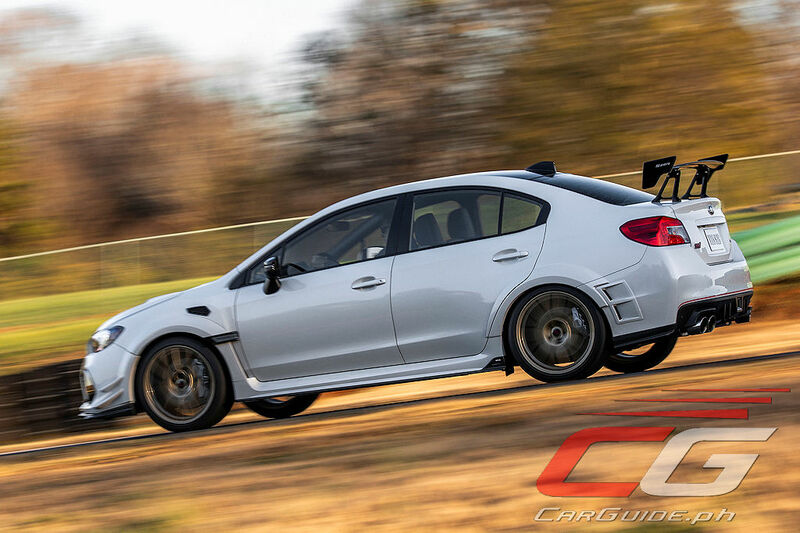 Only around 200 units of the STI S209 will be built, earmarked exclusively for the U.S. Available exterior color/BBS wheel combinations will be WR Blue Pearl/gray wheels and Crystal White Pearl/gold wheels. 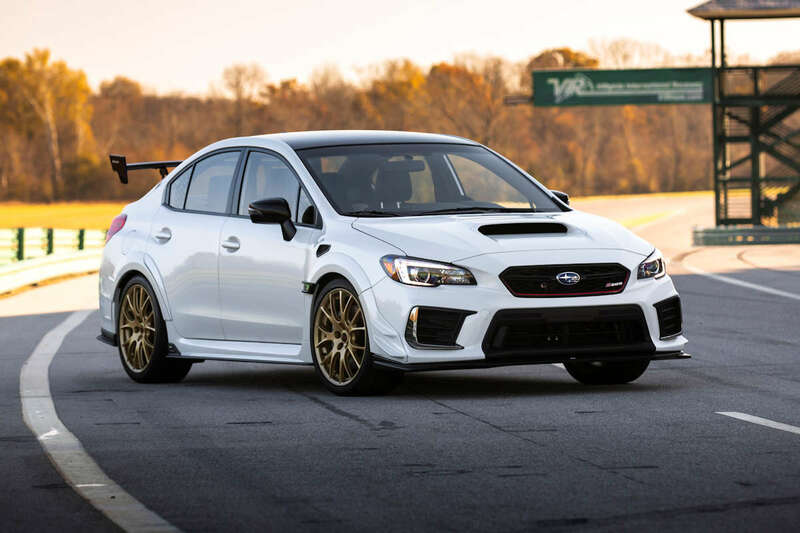 Pricing is expected to be higher than the WRX STI Type RA and may breach the USD 50,000 range (~ P 2,600,000). Final pricing will be announced at a later time.